This morning we got the sad news that another legend of soulful underground music has left us. 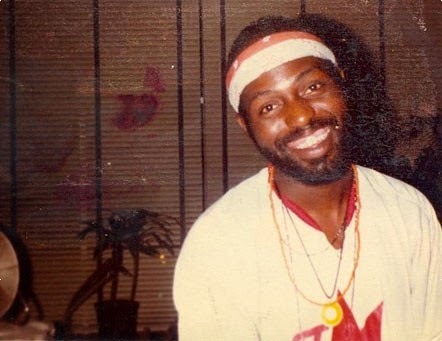 Frankie Knuckles was one of the first artists that got us into house music so we thought it was appropriate to put down a few of our favourite Knuckles moment to honor his musical deed. I remember reading an interview with the man from the late 80s. He told a story from the time he was about 8 years old and his older sister was playing records from Morgana King, Stan Getz and Astrud Gilberto all day long. He said that hearing those Morgana King tunes in the house back in 1963 "left me with a warm feeling that made me start listening to music". To me, hearing those early Frankie Knuckles tunes in the late 80s had a similar effect. My world had just been turned upside down by Erik B & Rakim and NWA's first records and along came these obscure, hard but yet soulful tunes from a genre named after a strange warehouse in Chicago. That changed my perception of music and opened my mind to all genres of music. And for that that I'm deeply grateful. Rest in peace big guy. 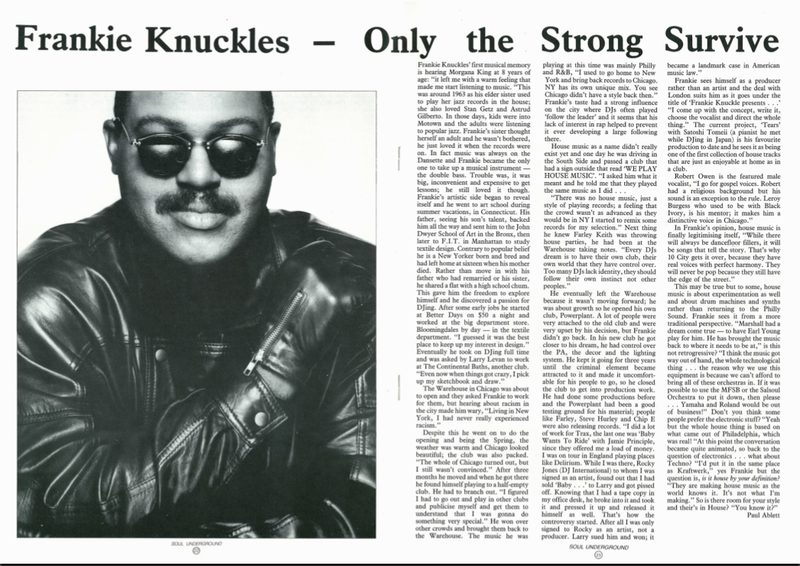 This is probably all time my favourite Knuckles tune. It still baffles me that this record never got more attention. Uplifting message, great gospel influenced songwriting, epic def mix production - all in all it had just as much potential as "Tears". "That collaboration was not an easy one. I think Frankie just moved back to New York from Chicago and I was a university student, I lived in Tokyo. Between the two of us, there was no Internet, not even a computer, nothing! We never were really in the studio together, until we recorded the vocal of Robert Owens for ‘Tears’. The instrumental part I did everything in Tokyo. I was sitting in my bedroom at my parent’s house. I wrote all the track there. There was no hard drive so I had to record it on tape, on a two-inches tape. Then I had to fly to New York to bring this demo to Frankie, because I wanted to play it for him. Back then, my English skills were horrible, so it was not the easiest collaboration ever (laughs). 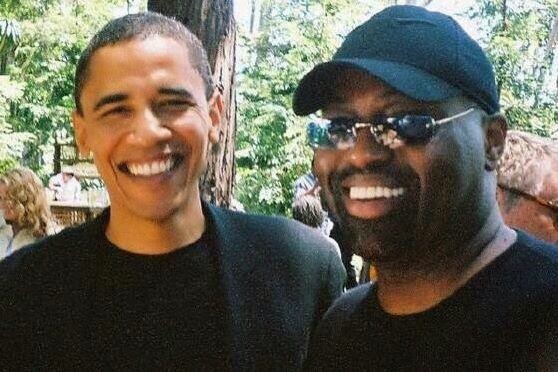 Then as Frankie liked it, I asked if we could cut the vocal of Robert Owens into it, because I was a big fan of his style and his voice on Larry Heard’s production. Nothing was easy, but it was not a bad start for sure! And obviously I was just making track to make music, not to make history." (The Standard Culture 2012). The Def Mix founders dominated the remix scene in the early 90s and this tune is probably the best work Frankie and Dave Morales ever did together. It's featured on the rare double 12" RCA Bootcamp Bootlegger (1994). Not sure why but it's marked as the "Classic mix" on the cover but most definitely a special edit. Anyway, another one of Frankie's soulful tunes that lifts me up and makes me feel a little better. Every time. With the rise of the jungle scene in the UK, that later transformed into drum'n'bass, one of the tunes that stood out was SL2 "DJ's take control" (1991). We were all blown away by the blend of influences and samples coming from all over the place. It wasn't until a few years later I discovered where SL2 had taken those epic strings and piano hook from. And when I heard "Let the music use you" and learned that Knuckels was behind the track it all made sense and the circle was complete. "It’s only a few blocks away from where I live. 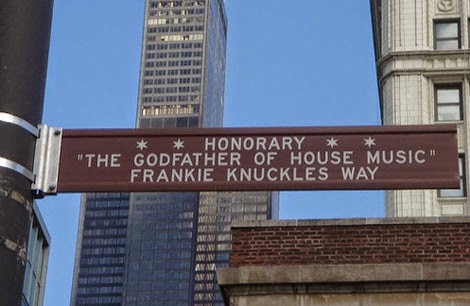 One of my favorite restaurants to have breakfast sits on the corner of the street I live on and Frankie Knuckles Way. I’m quite proud of this accomplishment. It was definitely one of the highlights of my career. To be thought of enough by the people of this city and, to have it presented to me by, at the time, State Senator and now The 44th President of The United States, Barrack Obama, I am extremely proud of this accomplishment.